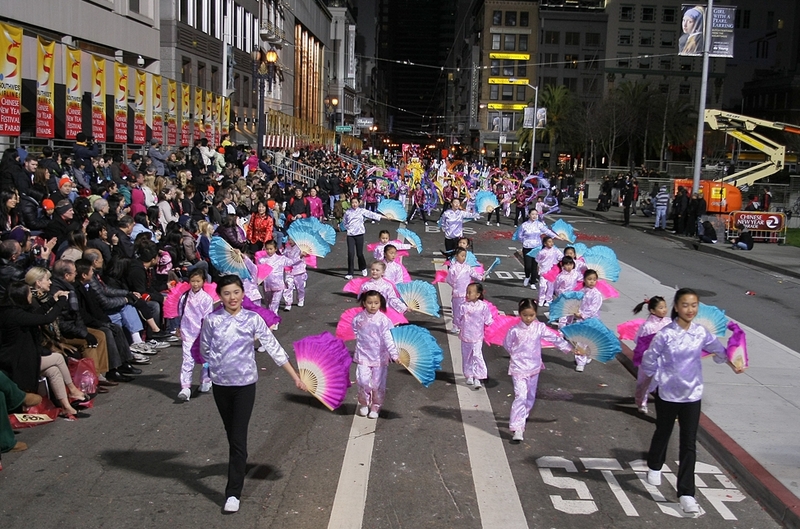 Be sure to check out West Portal Elementary's Chinese Performing Arts Program at the 2017 Chinese New Year Parade in San Francisco's Chinatown! Watch it on KTVU or even watch it via Facebook Live as we have partnered up with SF Chinese Chamber of Commerce to make it happen! 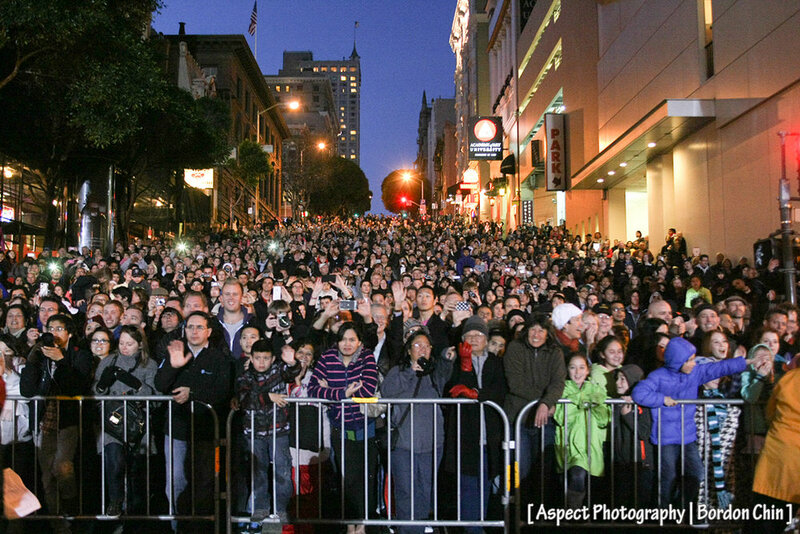 Parade starts this Saturday, February 11th @ 5:15 and the livestream will start around 5:30. It's not a parade without a crowd. Follow the Chinese Performing Arts Program now and year-round at sfcpap.org along with our Instagram feed @sfcpap! The weather should be fair this weekend, so make an attempt to get off the couch and see us live or just hang out with us as we stage on Market and Sutter Street.